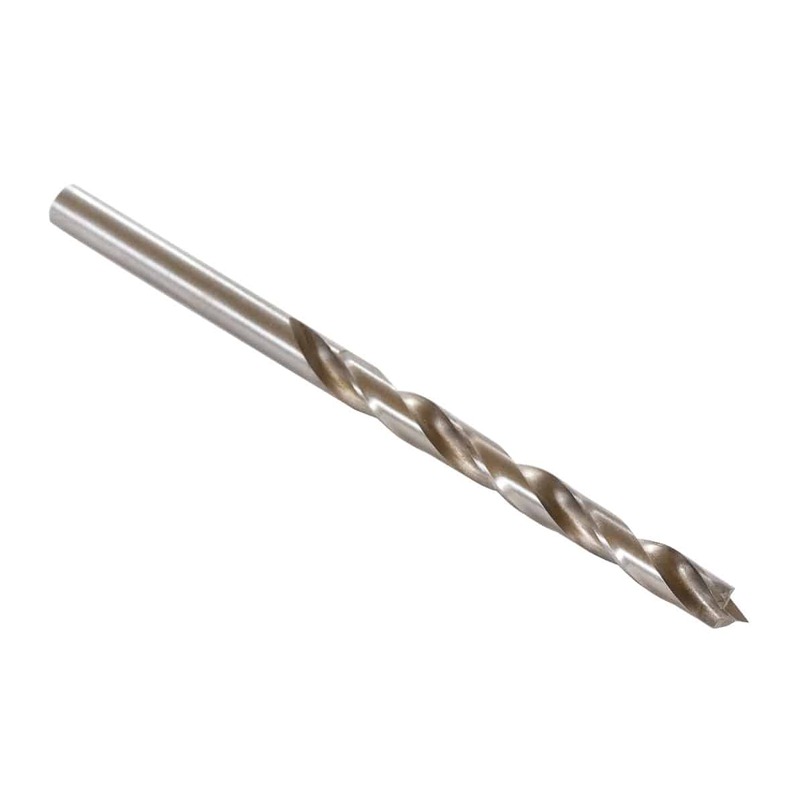 High Speed Steel 5mm Brad Point Jobber Length Drill Bit. Ideal for use With True Position Tools Products (TP-1934 & TP-1935). For Melamine, Veneer, And Other Woods. 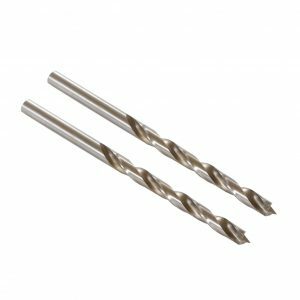 High Speed Steel 5mm Brad Point Jobber Length Drill Bit. Ideal for use With True Position Tools Products (TP-1934 & TP-1935). For Melamine, Veneer, And Other Woods. Product Specifications: Overall Length 3-3/8″, Flute Length 2-1/16″, Made In USA. Weight: .1 lb, Product Dimensions (Inches) 3-3/8″.